The internet radio show about me and what I like, but mostly about what I like. It’s our 20th commentary counting down to 25 years of Power Rangers! And what better way than to celebrate by not only giving the Rangers a new weapon, but also having 2 different Megazord battles? This time we watch “Trust Me” from Power Rangers Super Samurai! 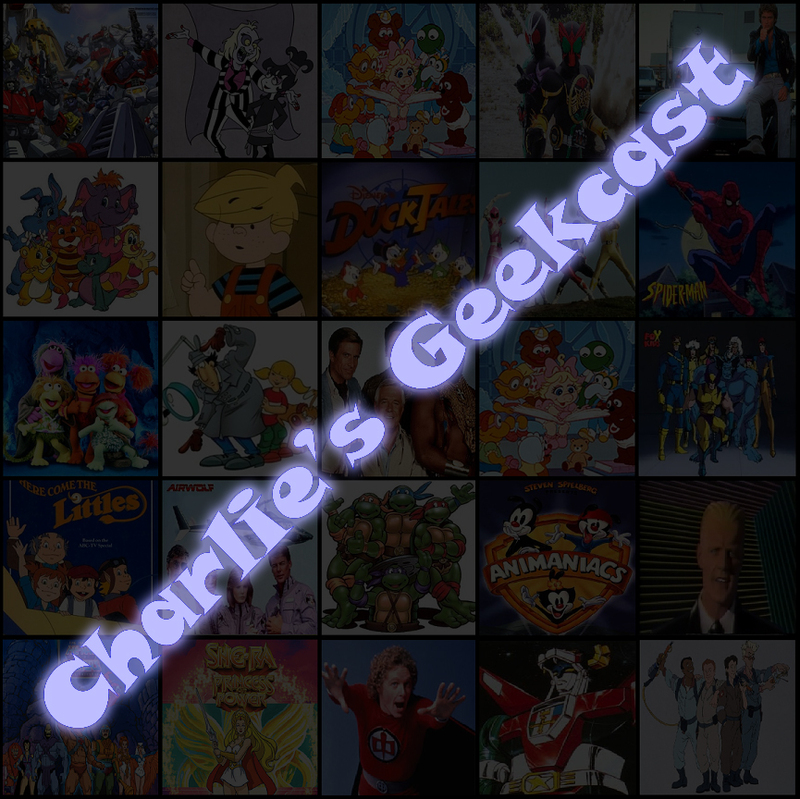 You can subscribe to Charlie’s Geekcast through iTunes, the RSS Feed, Stitcher, TuneIn Radio, or you can also download the episode directly here. You can also visit the show’s Facebook group page. This entry was posted in Episodes, Specials and tagged Antonio, Decker, Emily, Jayden, Kevin, Master Xandred, Mia, Mike, Power Rangers, Zords by admin. Bookmark the permalink.